Tripp Lite is a leading manufacturer of products that power, connect and protect computers and other electronics. Founded in 1922, it is best known for its Uninterruptible Power Supply (UPS) Systems and Isobar® Surge Suppressors. Tripp Lite manufactures more than 2,500 products, many of which have earned multiple industry awards for design and function. Products include UPS systems, replacement batteries, Power Distribution Units (PDUs), power management tools, server racks and cabinets, surge suppressors, KVM switches, console servers, cables, laptop accessories, power strips, power inverters, line conditioners, specialty products for audio/video and healthcare, and numerous models which comply with the Trade Agreements Act (TAA) and NAFTA regulations. 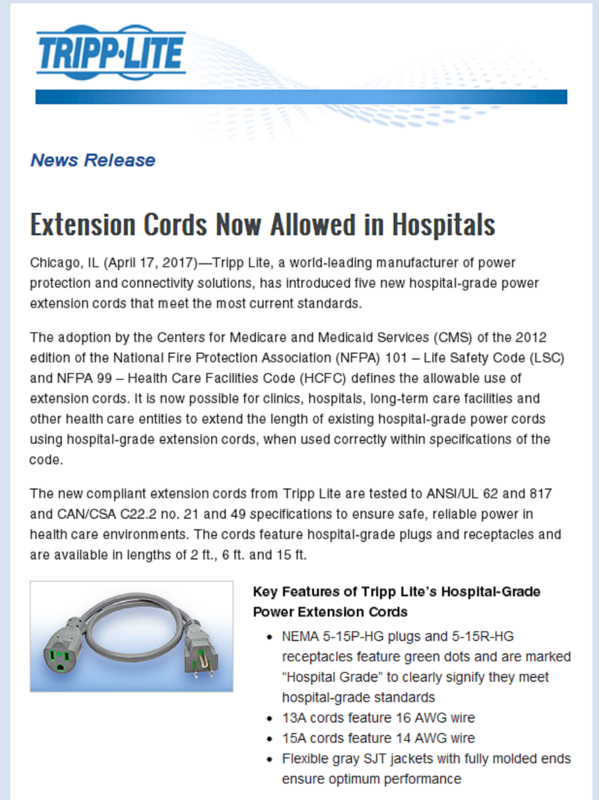 Learn about Tripp Lite's solutions for healthcare, including medical-grade UPS systems and extension cord solutions. Ideal for patient, guest or staff use, this Hospital-Grade USB Wall Charger lets you safely and quickly charge a USB-powered mobile device within a patient-care vicinity. Click here to learn more about this new solution from Tripp Lite. Boost your profitability by protecting, powering and managing IT systems at the core of your business with Tripp Lite's comprehensive solutions for networking and data center applications. Provide the highest level of protection for servers, data centers & telecom equipment. Reliable and manageable power and battery backup with longer runtimes, more features, and better operating efficiency. Reliable rack power distribution along with remote power usage monitoring and outlet control for high-density IT environments. Single-phase and 3-phase PDU options with vertical (0U) and horizontal (1U, 2U rack PDU). Organize, secure, and maintain safe temperatures for rackmount servers, storage and network/telecom equipment quickly and conveniently. Control multiple servers and other devices from a single console so server lock-ups, performance degradation, and power outages can be rectified. Over 70 models to choose from, including 8-,16-, and 32-port models. 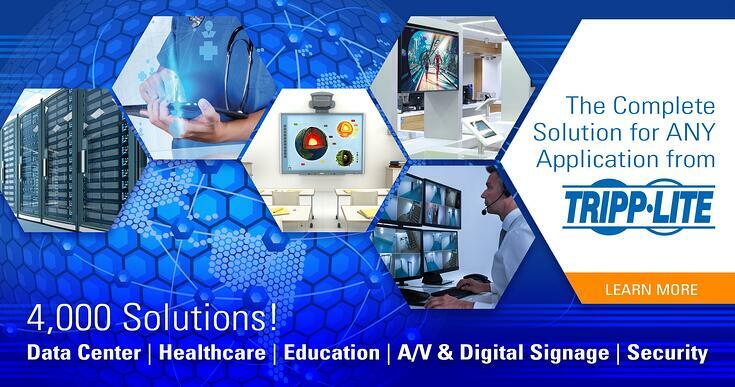 Over 1,000 high-quality and cost-effective solutions for connecting and controlling computers, electronic equipment and peripherals in any environment. Reliable charging stations to charge and sync multiple devices. 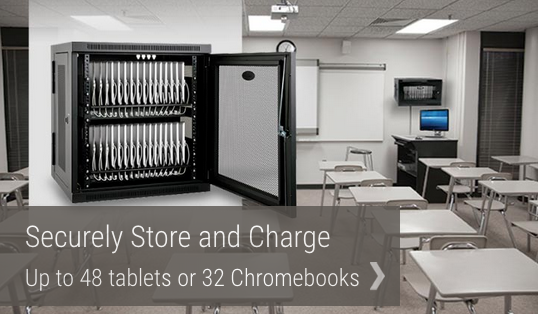 Charging stations and charging carts handle as many as 48 USB devices or 32 AC devices at one time. Stay up to date with the latest industry news from Tripp Lite with their newsletter - The Tripp Lite Connection! Need help finding the right Tripp Lite parts? 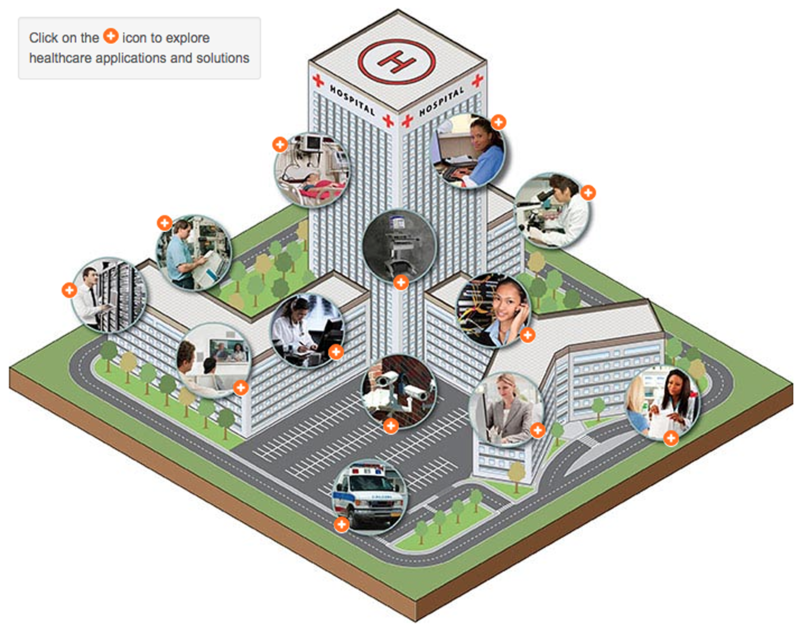 With our Tripp Lite Product Selector, getting the information you need has never been easier! Contact your local Accu-Tech representative to learn more about Tripp-Lite's solutions.